They need to slim down. But a traditional low-calorie diet can be dangerous for them. That’s because along with the fat they also lose muscle and bone. This can lead to loss of strength, which can be worse than obesity for older people. It leaves them vulnerable to injury-causing falls and less able to perform simple tasks like climbing stairs or getting up out of chairs. But a new study points to a solution. It’s a different kind of diet. The research was led by Professor Kristen Beavers of Wake Forest University. There were 96 subjects, all over 65. They were randomly split into two groups. The control group was put on a traditional, low-calorie diet. It had the government recommended daily allowance of protein: 0.8 grams of protein per 2.2 pounds of body weight. 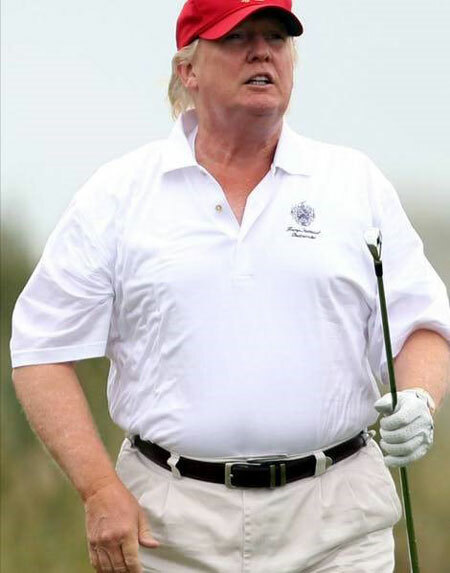 For a man of Donald Trump’s weight, that would be 88 grams of protein a day. The other group was put on a high-protein diet. It contained more than one gram of protein for every 2.2 pounds of body weight. For President Trump, that would mean at least 110 grams of protein a day. The high-protein group lost an average of 18 pounds. Eighty-seven percent of that was fat. They didn’t lose any muscle mass. The control group lost just half a pound. The high-protein group lost no bone mass. The high-protein group lost fat in the belly, hips, thighs, and rear. Fat in these areas is linked to stroke and diabetes. If you want to lose weight while preserving muscle and bone strength, aim to get the same amount of daily protein as subjects in the study…at least a gram for every 2.2 pounds of body weight. Protein drinks made with whey powder are also excellent. Look for grass-fed varieties that are soy-free.